We are excited to announce that we have launched an upgraded version of our e-signature feature for TREC contracts. In addition to being able to upload any PDF documents and send them out for signature you also have much more control over the entire e-signature process. TREC Texas contracts still have all of the signature and initial locations pre-mapped, so you do not have to spend any time configuring the locations. 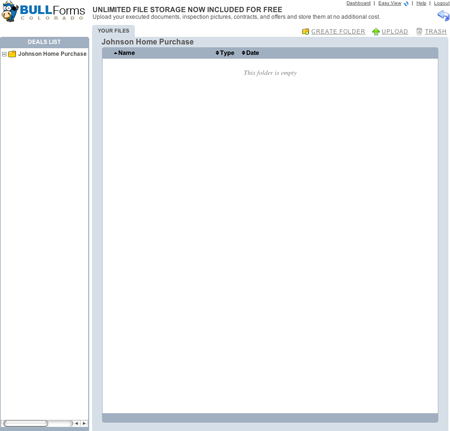 BULL Forms is proud to announce the launch of our fully integrated file storage solution. What does this mean for agents using our product to generate TREC forms? 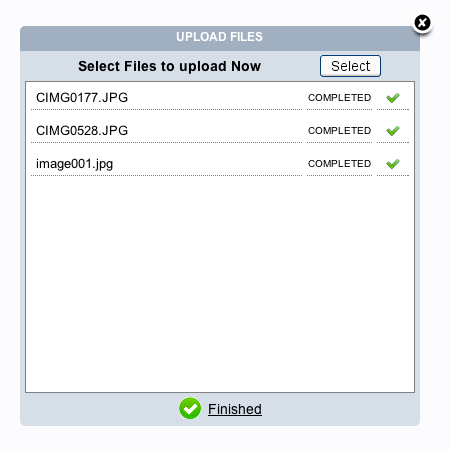 All BULL Forms Texas users can now upload, share and store all of their files easily using the same familiar interface they have become accustomed to. There is no additional charge to our users and all users have unlimited file storage! You no longer have to use multiple programs, frequently jumping between programs. Instead you can now easily upload multiple files into your deal and you will have all of the information you need in one easy to access location. Your files are automatically synced into the cloud and available from any computer with internet access using your account credentials. 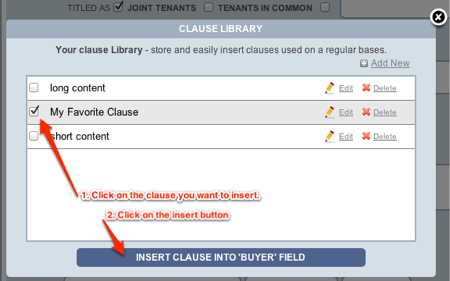 Once within the files dashboard you will be able to navigate between deals to view all files in each of your files. All of your deals will automatically be listed on the left hand side of the window. 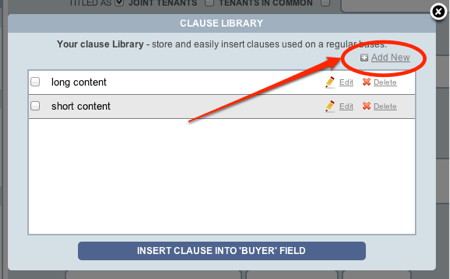 Please note: If you delete a deal, you will delete all associated forms and files! 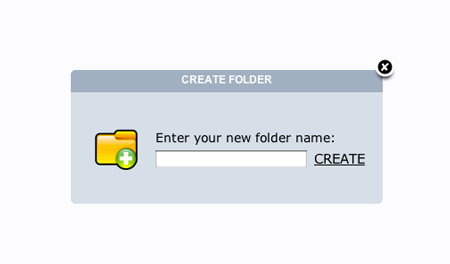 Double click on the new folder to jump in and view its contents. 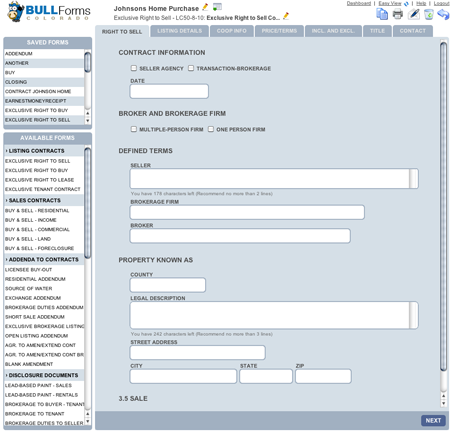 All of us here at BULL Forms hope that you enjoy the file storage solution and integrate it into your Real Estate Offices. You now have one location to generate your TREC Texas Contracts and save all of your files! As always, if you have any feedback or feature recommendations, please do not hesitate to contact us. You will be surprised how quickly we respond. 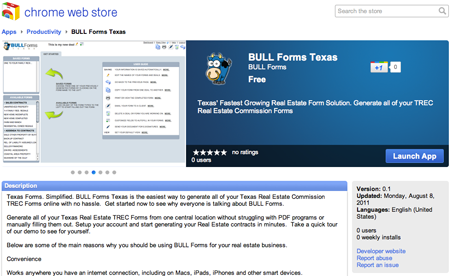 BULL Forms Texas web app is live in the Google Chrome Web Store. And that is a wrap folks. 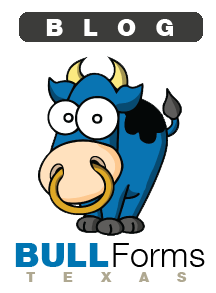 Click on “Bob the Bull” and you will be taken to your favorite site for Generating Texas Real Estate Forms. As always, stay on the lookout for improvements and we will notify you as soon as we have added more functionality to the application. 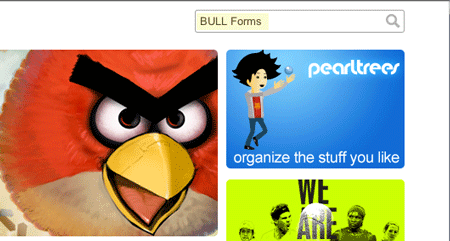 We are excited to announce that we have just launched a new way to use BULL Forms. 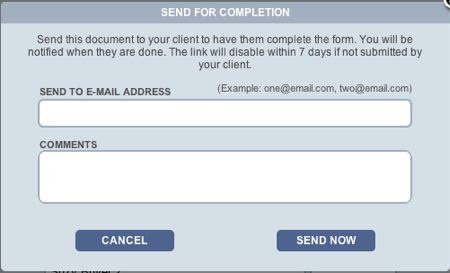 Most of you are used to seeing a screen such as the one below when completing a contract. 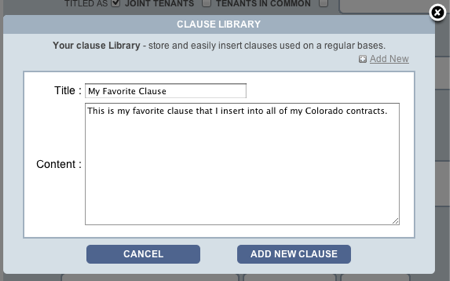 We are now calling this view “quick-view.” Our intentions with this view were to make completing contracts as easy as possible by removing all of the additional text that experienced Texas Real Estate agents do not need to read when completing their contracts. 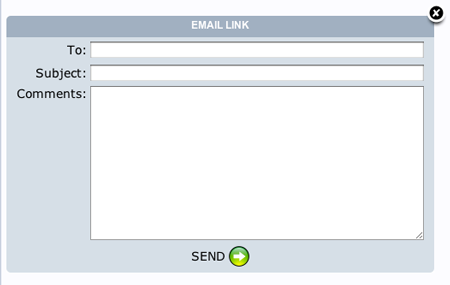 While reception to “quick-view” has been mostly positive, we have received several requests to be able to view the contract while inputting information. Another requested feature was strikethrough. 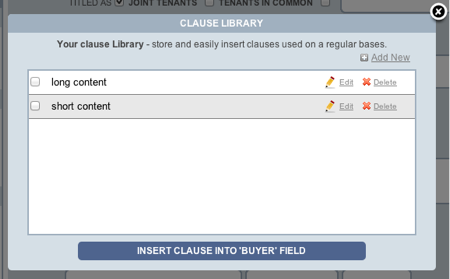 Given that you cannot view the entire text of the real estate contract was not visible in “quick-view” it was impossible to implement strikethrough. 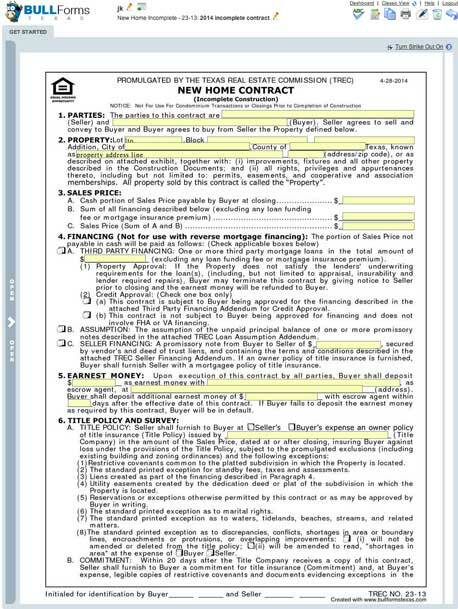 Using “classic-view” you can now see all of the Texas Real Estate Commission (TREC) contracts while you are completing them. You can also easily switch between the views by clicking on the view toggle near the top of the page. This about wraps up our coverage of our new “Classic-view” and strike out features. 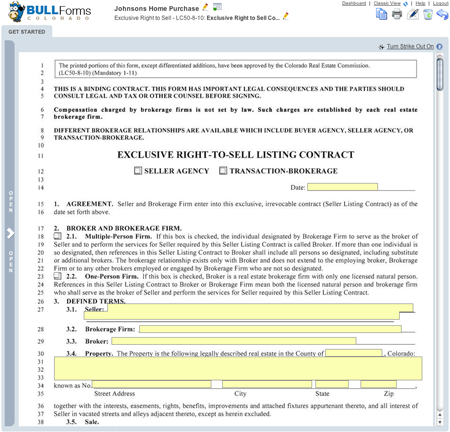 Now get out there and generate some Texas Real Estate Contracts and make some deals! As always, if you have any questions or concerns, please drop us a line.